New 4th Edition is now available here. We still have some copies of the Third Edition in stock if you need them. Because God created us in His image we think, plan and act with purpose. To achieve whatever our purposes might be, we must employ the means around us, and these means are always limited relative to the numerous ends that we would like to accomplish. For this reason, we must make choices and work to accomplish our ends through the acquisition and employment of the appropriate limited means available to us. Economists refer to this reality as scarcity. It is one of the basic conditions of life on this planet. Economy is the appointed means of dealing with scarcity—so far as it can be dealt with—to use frugally the limited means of supplying our unlimited wants and needs. Scarcity is not a problem to be solved once and for all; it is a continuing reality that will always be with us. This is what economics is about—how people deal with scarcity as they choose from a multitude of possible actions. 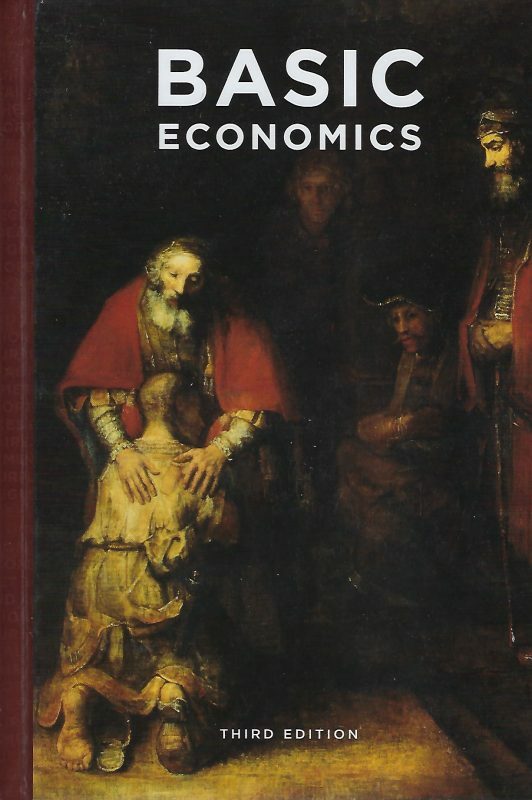 This text is different from almost all other economics curricula; it is a basic economics. It is an economics grounded in the nature of man, natural law, and the nature of life here on this planet. History is used to illuminate these conditions and laws, but the basic laws and conditions have no history as such. They are changeless and enduring. They are in the “nature of things,” in the same way as the more familiar law of gravity. Modern economics arose in the 18th century from such an understanding. Adam Smith wrote The Wealth of Nations from the vantage point of natural law philosophy. He and his contemporaries and their followers wrote on the principles of economics based on the nature of man and natural law. In the Judeo–Christian as well as the Anglo–American and natural law tradition, the principles of morality and justice mandate private property and, given that, the free market follows. The principles of economics follow from, and are a reflection of, the existence of private property. This work includes more basics than that of economic principles, however. All economic activity takes place within a cultural, political, moral, and social context. When in conflict, there are higher principles that should be yielded to. To do otherwise would be to allow the economic tail to wag the philosophical dog. Justice and morality certainly take precedence over productivity. This is the framework within which this discussion takes place. The major politico-economic systems of the past one thousand years—feudalism, mercantilism, free enterprise, corporatism, welfarism, and communism—are each allotted a chapter in the concluding section. The inclusion of these systems illuminates the economic principles, and economic principles shed light on the weaknesses and strengths of each of these systems. The struggle to carve out a living in the midst of scarcity is age-old. Economic principles are enduring, but the changing and shifting systems give flesh and blood to the examination of the principles. 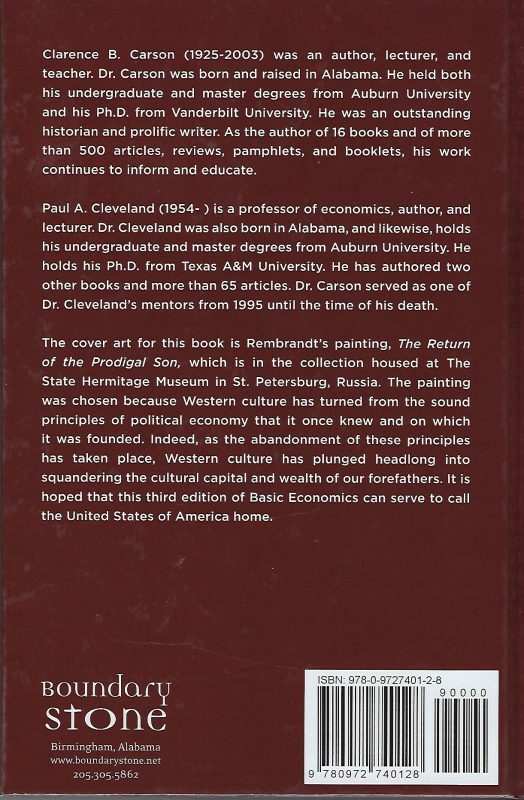 Basic Economics is written in this Judeo-Christian, Anglo–American, and natural law tradition. 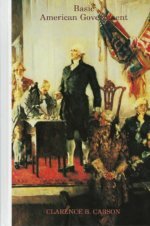 This provided the foundations for the United States Constitution, which for the first time in history established the premises for full-fledged private property, free enterprise, free trade, and individual responsibility. To put it even more briefly, it is in that great tradition of limited government and free people. This is not to imply that the American experiment in government and its impact on economy has been perfect, far from it. This work seeks to explain many of these universal principles and honestly evaluate the actual historical successes and failures in light of them.